A part of the UW Health Breast Center, we offer imaging services at two diagnostic/interventional clinics (University Hospital, 1 South Park Clinic) and six dedicated screening facilities. 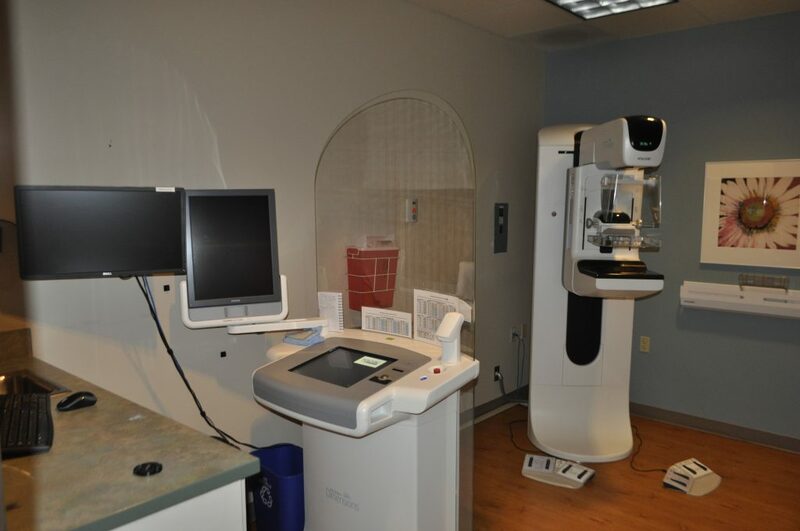 Diagnostic clinics are American College of Radiology (ACR) Breast Imaging Centers of Excellence (BICOE) and there is state-of-the-art imaging equipment across our facilities. Our doctors have a close partnership with the Breast Surgery, Medical Oncology and Radiation Oncology Departments at UW Health and the UW School of Medicine and Public Health to provide continuity in care for all patients and share expertise.